Setting up Default Help Email – BAS Remaps, Powering the Landrover tuning world! 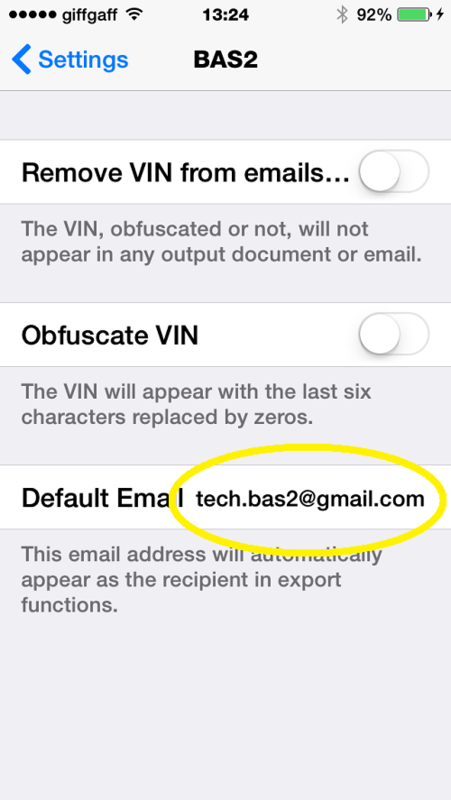 The default email setting is a quick way of either sending BAS log files and ECU info when set to our email address or you can set the email address to one of your own emails and send your self logs and info for safe keeping. 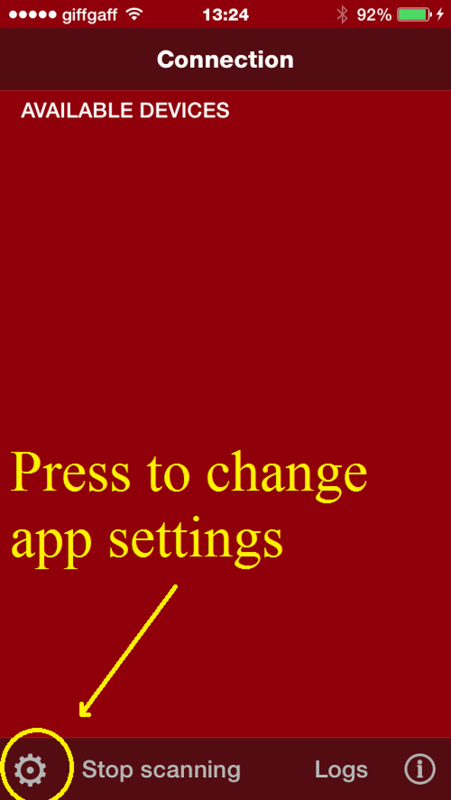 To set the default email for the App you need to enter the settings menu shown by a settings “cog” bottom left of the application, pressing this option will allow you into the menu to set the default email address. The email address MUST be set as shown above. DO NOT SET TO YOUR OWN ADDRESS. The YouTube video below shows you the whole process and how easy it is to set from withing the app its self.